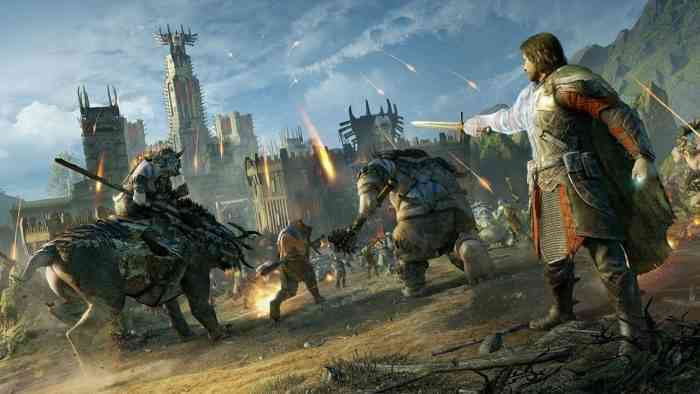 When Middle Earth: Shadow of Mordor released in 2014 it caught a lot of people by surprise. It took ideas from other established franchises, such as a combat system similar to the Arkham series and climbing and stealth mechanics not unlike Assassins Creed, but also introduced something wholly original: The Nemesis System. This ingenious system made every action you took against Sauron’s army impactful, and each fight distinct. It wasn’t perfect, but it was enough to make Shadow of Mordor stand out, and hinted at an even greater potential for the series. 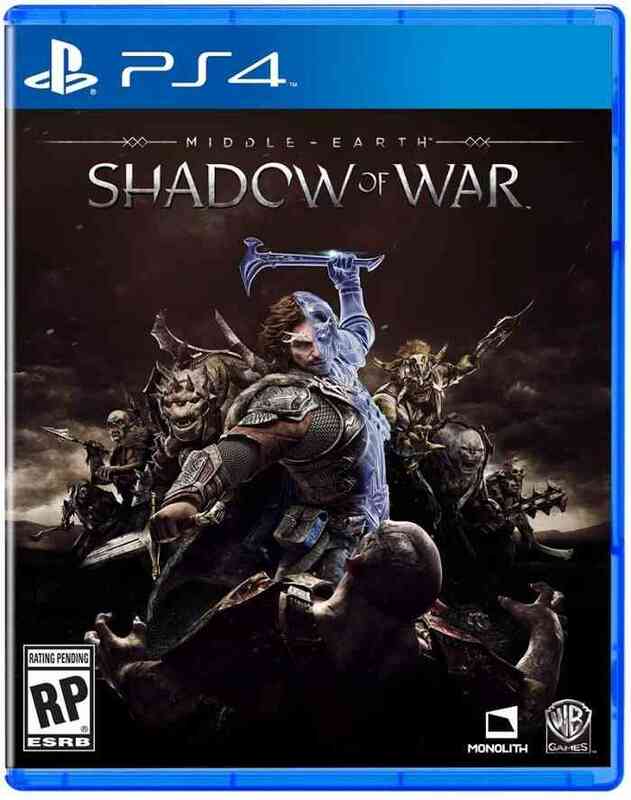 Now, three years later, that potential is not only fulfilled in the sequel, but Middle-Earth: Shadow of War exceeds it by leaps and bounds. Right out of the gate, I was impressed with Shadow of War’s story. After a brief recap of most of the key events from the first game, we find Talion and Celebrimbor at the top of Mt. Doom forging the New Ring, which is promptly stolen by a giant spider sorceress named Shelob. This is only the first few minutes of the game though, and the rest of the lengthy story is filled with plenty of twists, turns, and juicy betrayals. Though the story was serviceable in Shadow of Mordor, it feels much more thought out here. After the first act, the missions are divided up based on the main characters in the game. Rather than having one direct path to the end, you can mostly choose the order in which you want to complete these missions. This structure allows for a wealth of intriguing subplots and a glimpse into the goals of these diverse characters. Throughout the game, you’ll help a badass elven assassin hunt down the dreaded Ringwraiths, assist the daughter of a commander fighting from behind enemy lines, and even team up with a primeval force of nature to take down a terrifying demon known as the Tar Goroth. Some of the plotlines seem to end a bit abruptly, but even then, the journey getting there was always consistently rewarding. 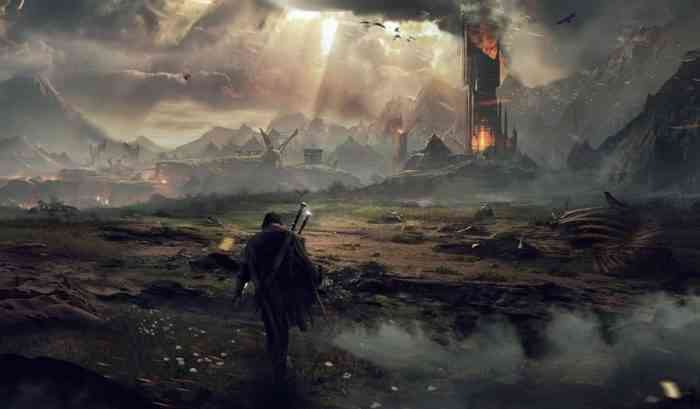 There is also a stronger emphasis on the relationship between Talion and Celebrimbor than before, where they begin to question the other’s motives, creating some thought-provoking ruminations on the concept of morality in Mordor. Even when the main story is finished, there are still plenty of collectibles to find, Nemesis missions to undertake, and even an online mode that has you try to conquer another player’s fortress. This mode is decent, but it would have been even better if each player’s version of Talion could face off in real time, one attacking and the other defending. Speaking of the world, it’s much larger this time around and like the first game, the world opens up after the first act. However, this time, instead of two regions to explore, there are five. From the icy mountains of Sergost to the lush forests of Nurnen, each area has its own distinct look and feel. The backdrops for the different areas were particularly impressive, resulting in some gorgeous vistas. While the game isn’t graphically as stunning as something like Horizon Zero Dawn, it’s not bad looking by any means, and there is great attention to detail in both the environments and enemy designs. 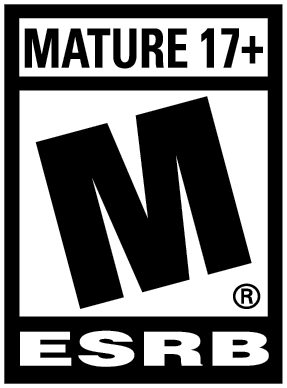 But Shadow of War isn’t about sight-seeing, and you’ll be spending most of your time in these regions conquering them from within, killing and corrupting orcs to your heart’s content. Much of the game is spent building up your army to take down Sauron, and once again, you’ll gain the ability to “dominate” orcs with the power of the new ring, forcing them into your ranks. This is where the Nemesis System comes into play, and it’s been given a few adjustments that dramatically enhance the experience. To conquer each area and capture their fortresses, you’ll need to dismantle Sauron’s army. You can do this in a few ways, but it will usually involve confronting the captains and Warchiefs one-by-one and killing or dominating them. Without the Nemesis System, this would probably feel repetitive after a while, but because of it, every encounter feels new and unscripted. Each of the higher-ranking orcs and uruks not only have a unique set of traits and abilities with the new class system but their own backstories and personalities as well. Though it was a bit annoying when I’d be in the middle of a fight only to have a captain stop the action to give me his own personalized intro speech, it made the eventual victory over them feel even more satisfying knowing their dreams of destroying me were squashed. But even if I lost that fight and the captain was promoted, going back to get revenge felt just as sweet. Their strengths and weaknesses also felt much less random this time around, leading to less frustration over orcs who seemed to be immune to everything. The combat system from the first game is back and still just as great. The action feels fluid and countering, dodging, and utilizing your abilities adeptly is easy to get hang of but difficult to master. Some of Shadow of War’s most exhilarating moments come from being in the middle of a frantic battle with dozens of orcs only to effortlessly slash your way through all of them. The skill tree is also more extensive this time around, with over 100 abilities to unlock. The sheer quantity and diversity of these unlockable skills allowed me to tailor my skillset into the style of gameplay I enjoyed most, whether that was being a stealthy assassin or an aggressive front-line warrior. Riding beasts makes a return, but this time with the ability to ride fire-breathing dragons known as Drakes. Summoning a Drake at will and soaring into battle while raining fire upon my enemies was one of the most badass feelings I’ve had in a video game in a long time. A few of my favorite additions to Shadow of War are the loot and level system. Adding these RPG elements creates a stronger sense of character progression for Talion, but also ties in with the Nemesis System well. Captains and Warchiefs also have levels associated with them, and Talion can only dominate those who are at or below the same level as him. However, once you do control them, you can send them on missions to boost their levels and watch your army grow in power along with you. Collecting loot is also satisfying, and since the Captains and Warchiefs drop the loot, it presents a surprisingly difficult choice of whether to kill one in hopes of getting a powerful piece of equipment or dominate him instead to strengthen your army. There are so many complex systems and mechanics in place in Shadow of War I could end up talking for hours, but what’s truly impressive about them is how they all work together so seamlessly. Sure, with so much going on it can be a little hard to wrap your head around everything at times, but nothing feels unnecessary. The open world may not be as packed full of tiny details as some other big titles, but because of these intricate systems, it feels just as engrossing nonetheless. Shadow of War improves upon its predecessor in nearly every conceivable way. The story is more engaging and full of fascinating characters, the Nemesis System has been fleshed out to feel deeper and less formulaic, and all the additions to combat and progression are more than welcome. It may not be canon, but this is without a doubt the best game to take place in Tolkien’s expansive universe.